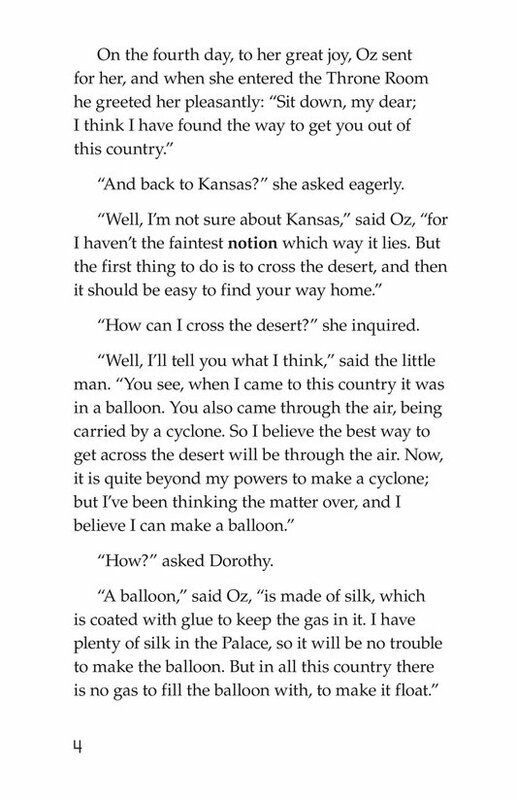 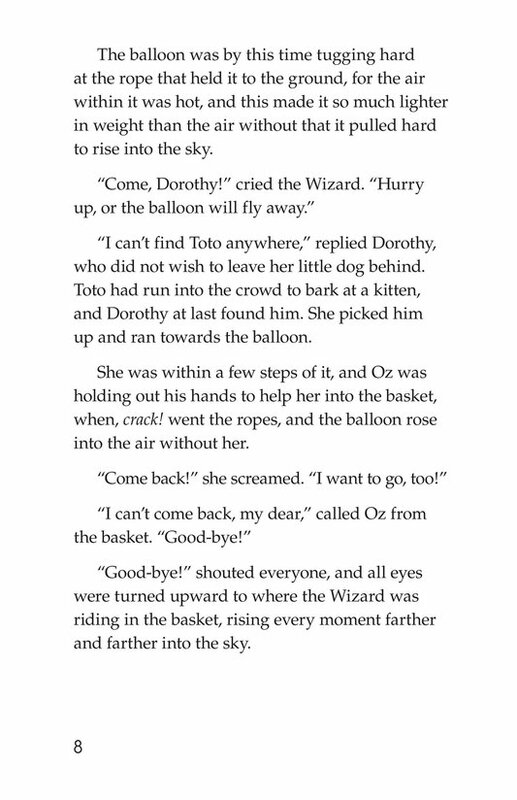 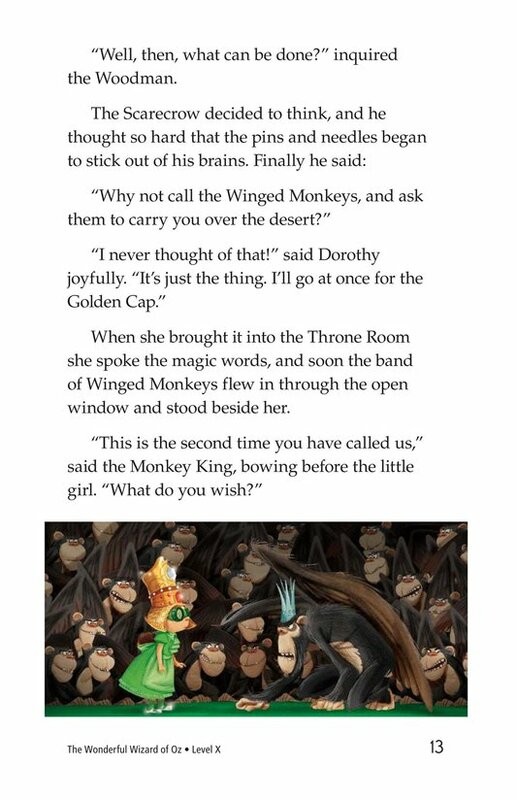 Oz and Dorothy build a balloon to carry themselves across the Great Desert, but an accident launches the balloon without Dorothy aboard. 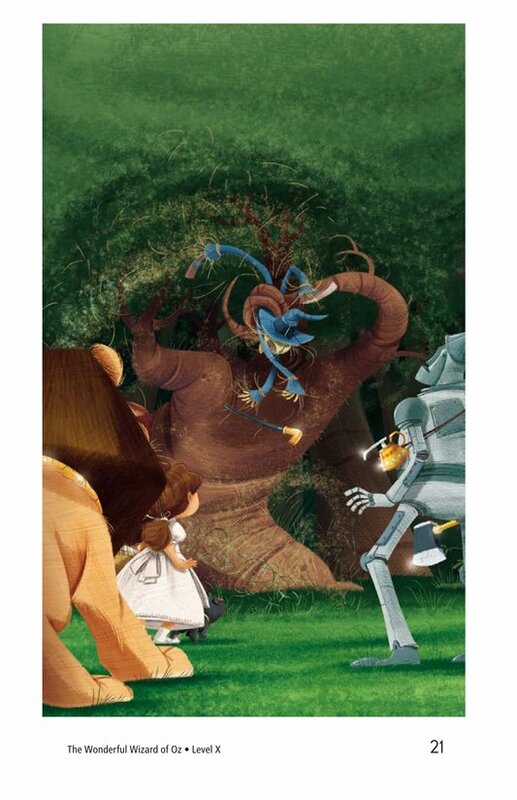 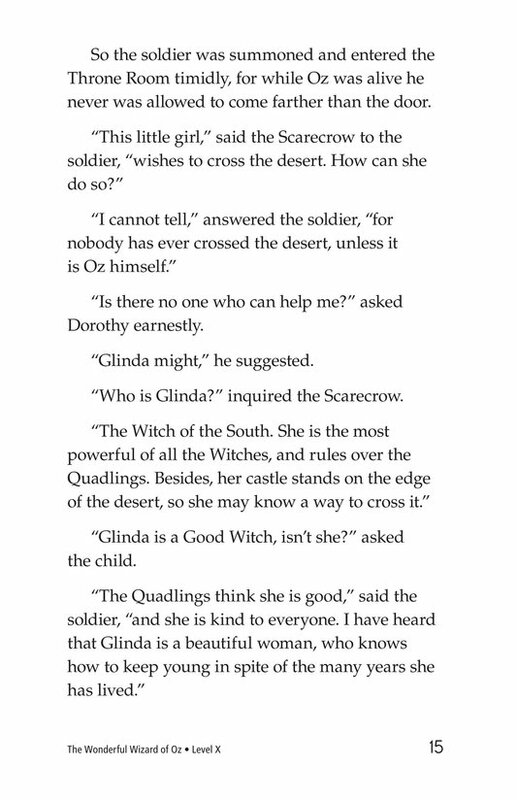 The companions decide to travel south to the land of the Quadlings to ask Glinda the Good Witch for help. 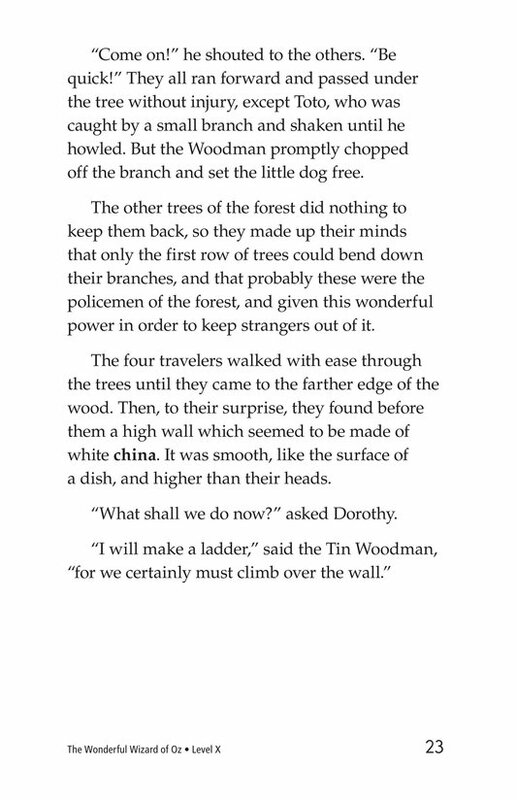 They successfully pass the fighting trees of the forest and come to a wall made of white china. 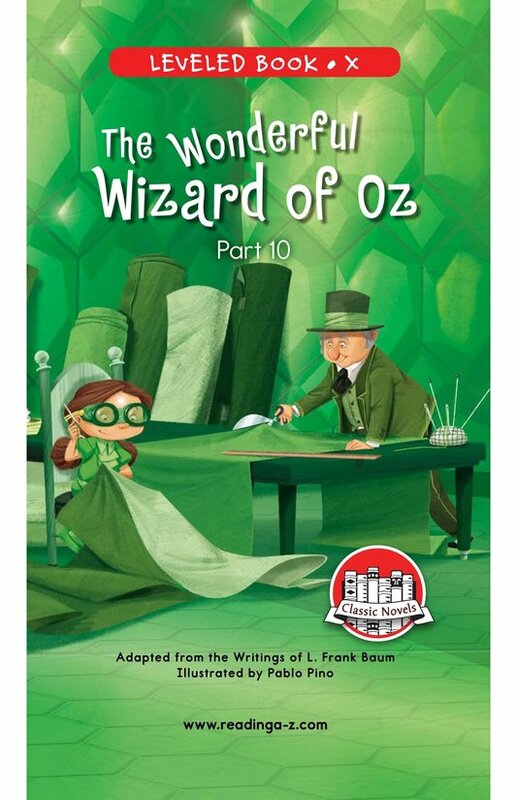 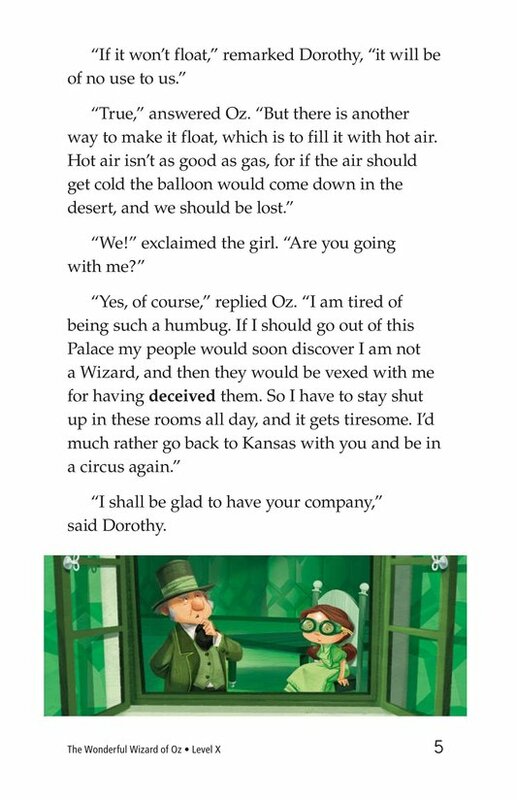 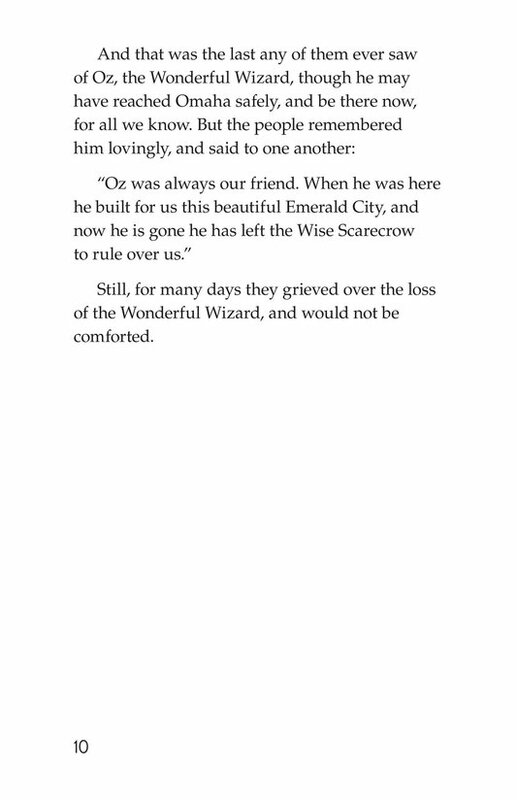 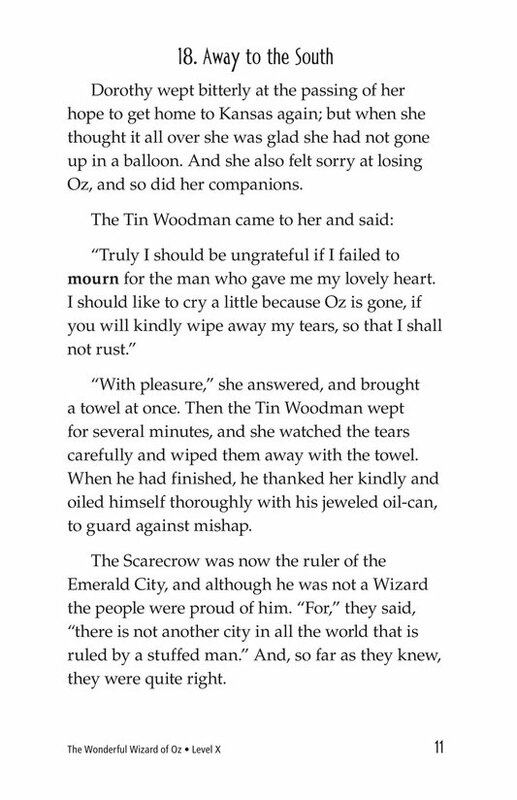 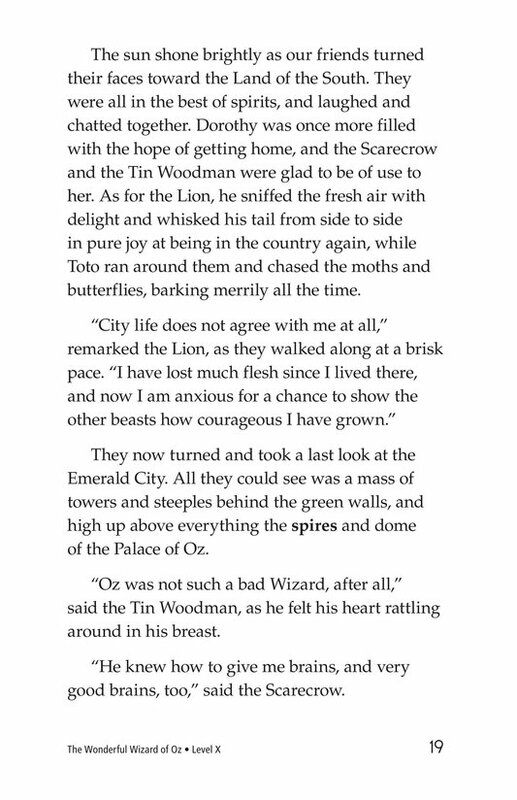 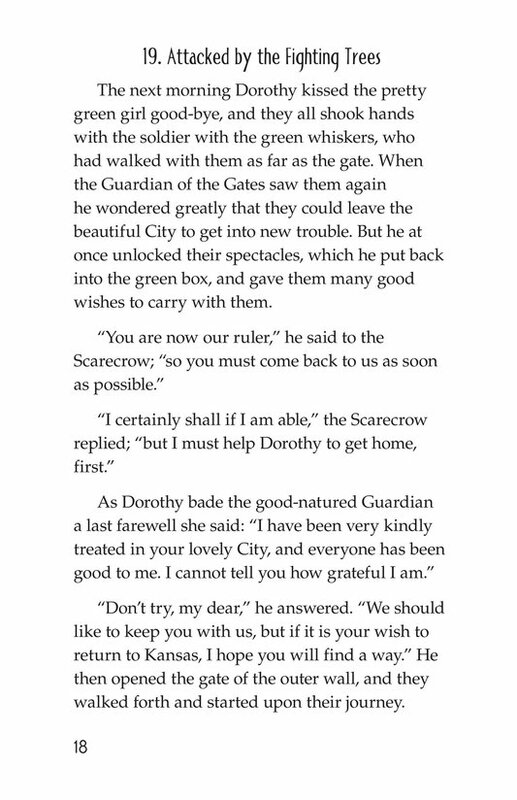 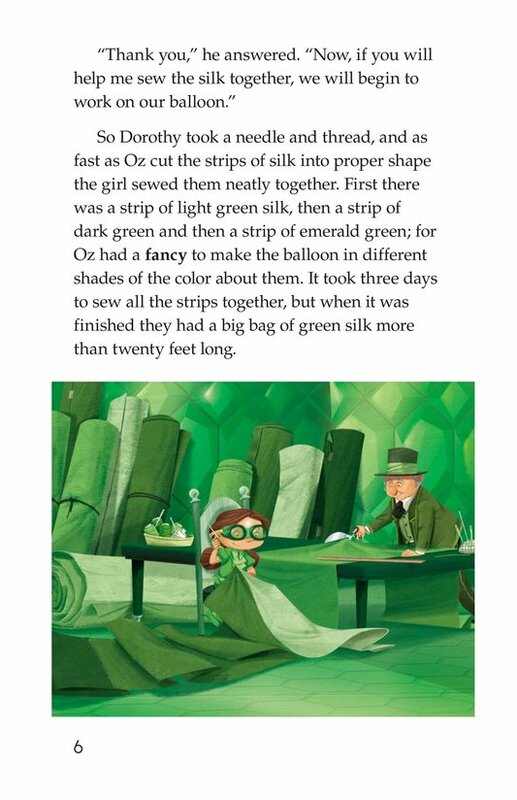 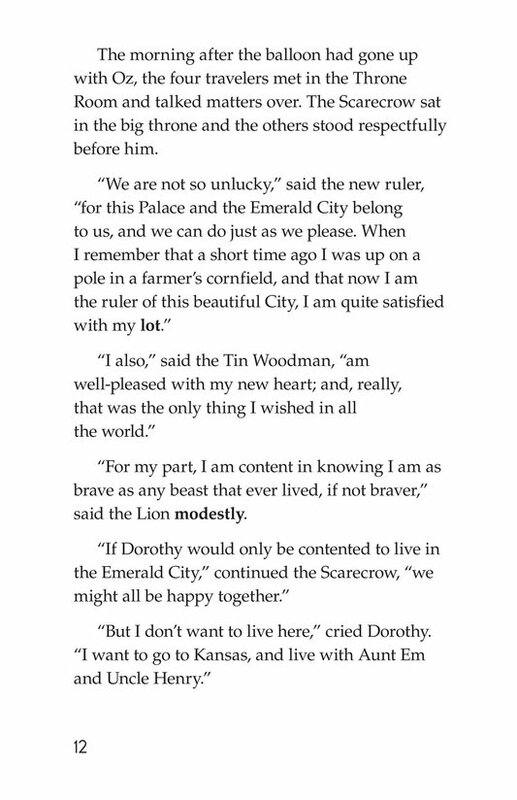 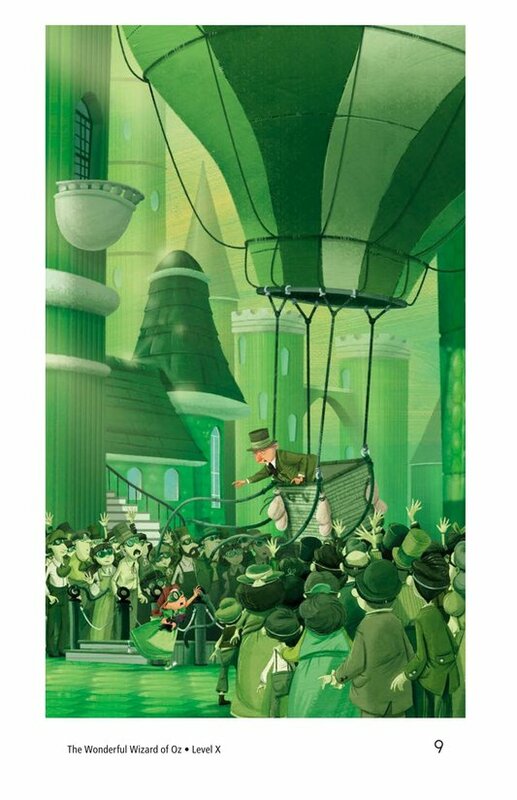 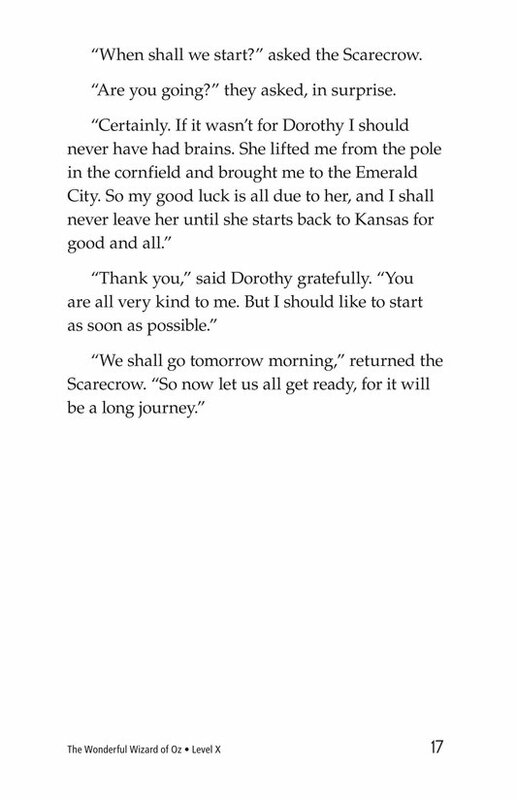 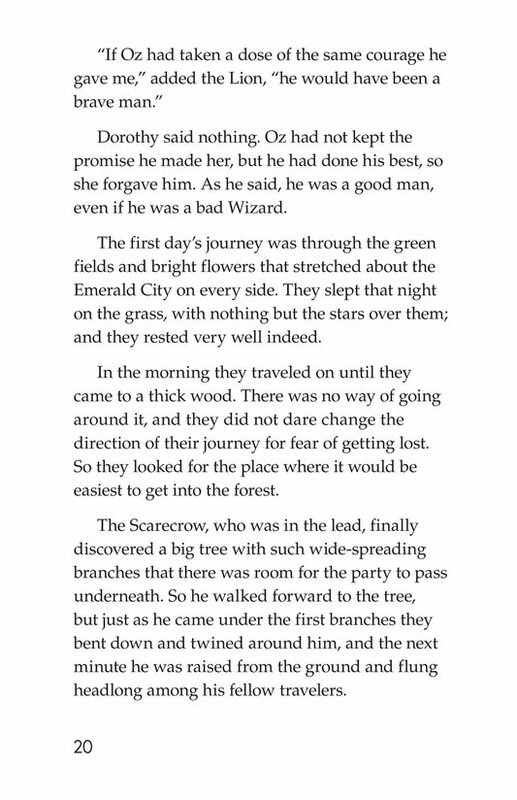 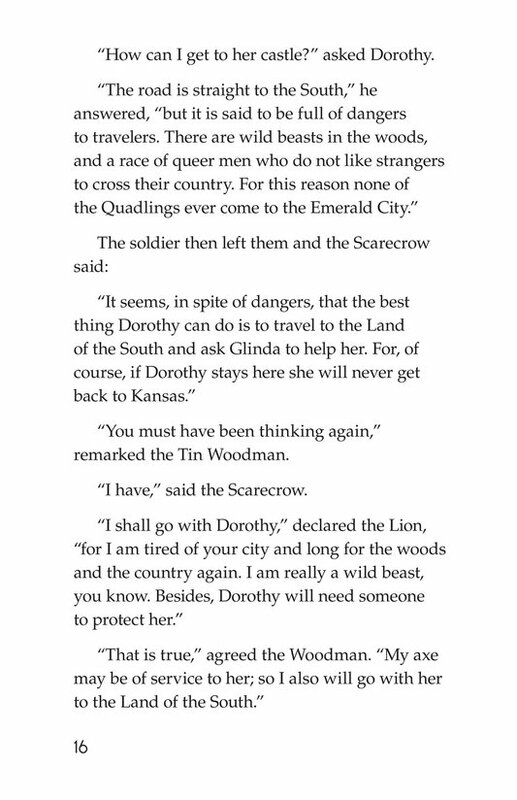 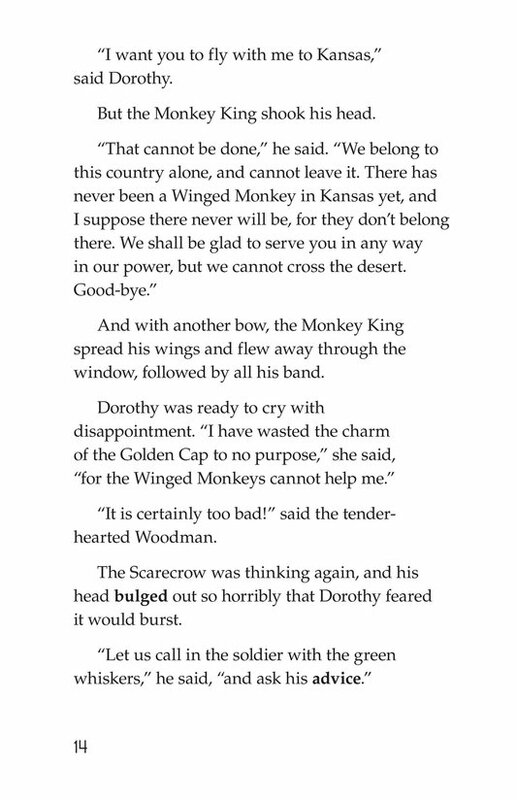 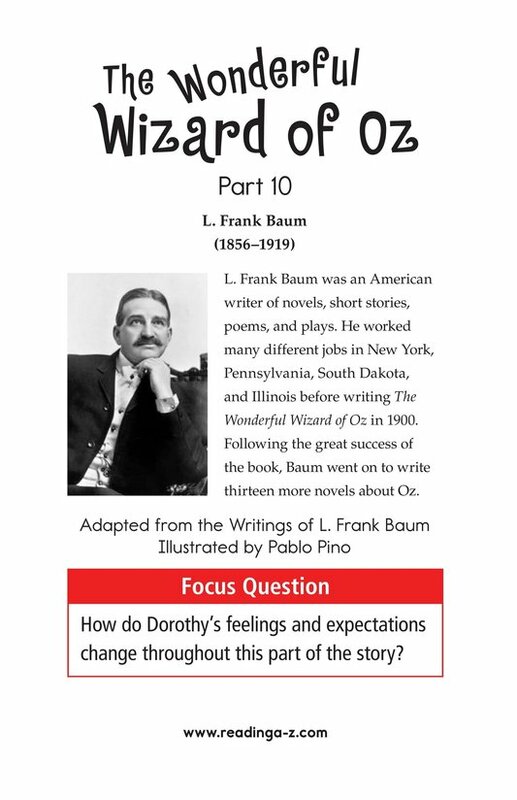 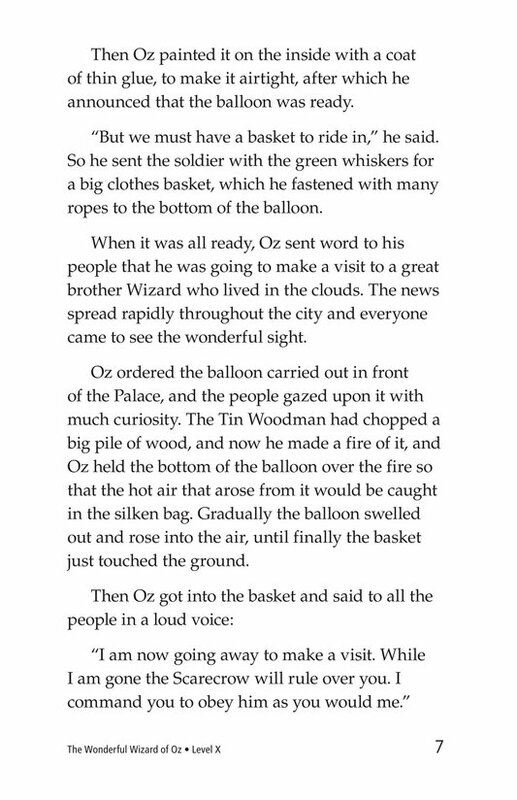 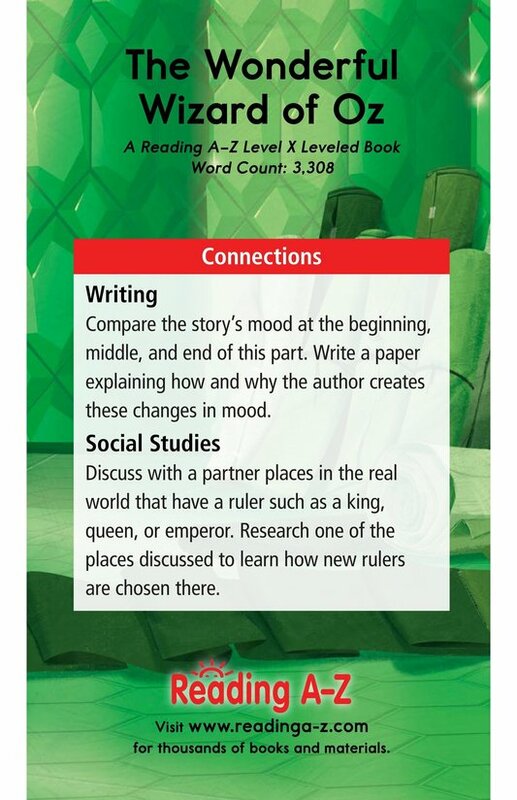 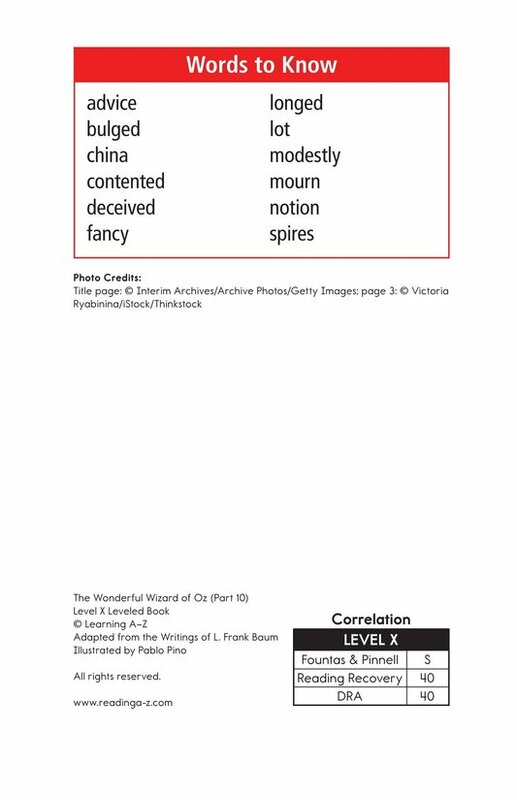 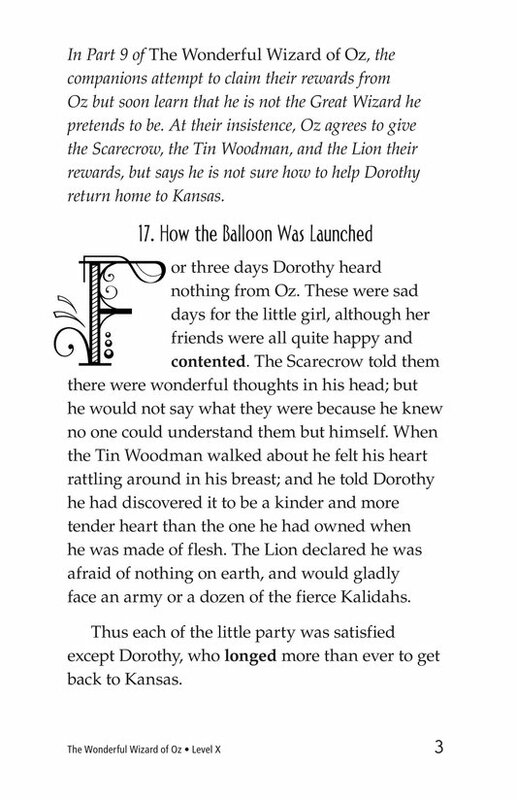 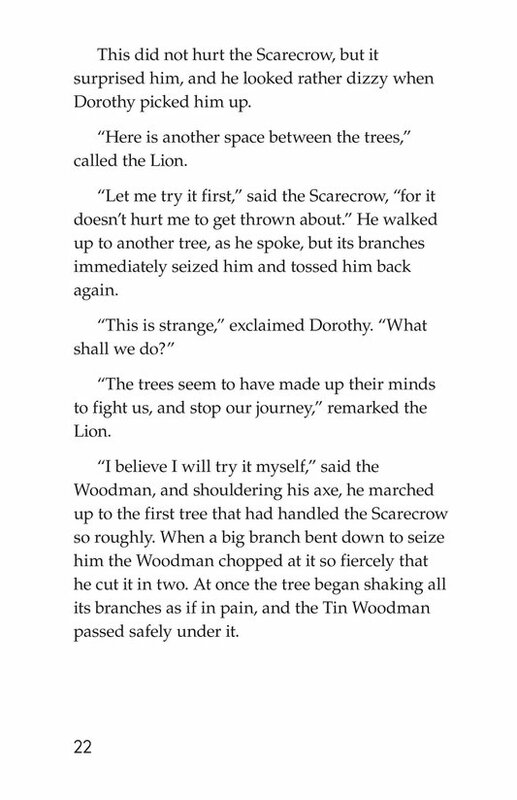 See The Wonderful Wizard of Oz for other parts of this Classic as well as the lesson plan, worksheets, and discussion cards.